It has been ten years since British director Jonathan Glazer’s last film – the understated, enigmatic Birth – and for much of that time he has been working away at this adaptation of Michel Faber’s cult novel. 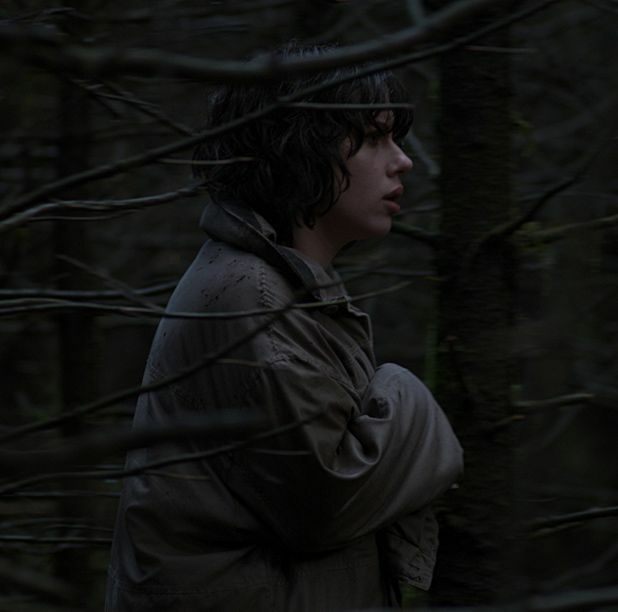 It has been time well spent, as Under the Skin is a genuinely unique, full-on sensory experience that treads its own path between narrative clarity and pure visual expression. It is a film that will leave audiences dazed, disturbed and full of questions about what they have experienced. Glazer disorients us from the start as we see what appears to be the formation of a human eye and hear a voice practicing phonetic sounds. He then shifts between documentary-like footage of a nameless female alien in striking human form (Scarlett Johansson), driving around Glasgow and rural Scotland picking up men, and stunningly surreal sequences that reveal what happens to them. The film focuses on her disconnected perspective – in one terrifying moment she stands on a shore with a look of curiosity as a family drown at sea – and develops into a weird story of loneliness and discovery, as her inherited human form begins to affect her in unexpected ways. This is really a film to be experienced: Glazer expertly uses all the elements at his disposal, including an oppressive score by Mica Levi, to create an outsider perspective on humanity that feels uncanny and unnerving. He’s aided no end by Johansson, who not only looks entirely alien alongside all the hardy Scots that populate the cast, but also conveys a believable ‘otherness’ through her simple facial expressions. She is like the film itself: always looking (at things, at people and at herself) and her fascination is infectious. Limited release from Fri 14 Mar. Screening at GFT, Glasgow on Sun 2 Mar, as part of Glasgow Film Festival.